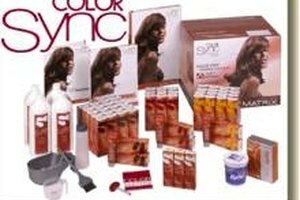 Removing semi-permanent hair dye allows you to quickly regain your natural hair color if your new style doesn't suit you. Semi-permanent hair color, as opposed to permanent one, fades away after about 10 shampoos. However, if you don't like your new hair color, you may want to remove it faster. 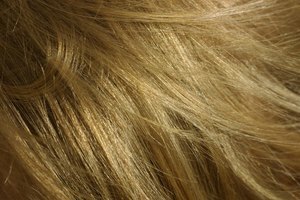 While it is easier to do so within the first 24 hours after application, it may require more time and effort to remove a semi-permanent hair color later. You can, however, do so by using the right home treatments. Wash your hair several times with shampoo, conditioner and hot water. Apply a hot oil treatment. You can find hot oil treatment kits in most drugstores. Follow the instructions carefully. You can also use apply warm virgin olive oil on your hair if you do not have a hot oil treatment kit. Be careful not to burn yourself by overheating the oil. Leave the hot oil treatment or the virgin olive oil in your hair for 15 minutes before rinsing with hot water. Coat your hair with vinegar or lemon juice. Let it sit for at least 10 minutes and then rinse your hair with hot water again. Wash your hair again with shampoo, conditioner and hot water. At this point, most, if not all of the semi-permanent hair dye should be gone. If some of it still remains, continue washing your hair until it is fully gone. Put a little bit of toothpaste on a toothbrush and rub it around your ears and on the colored parts of your scalp. 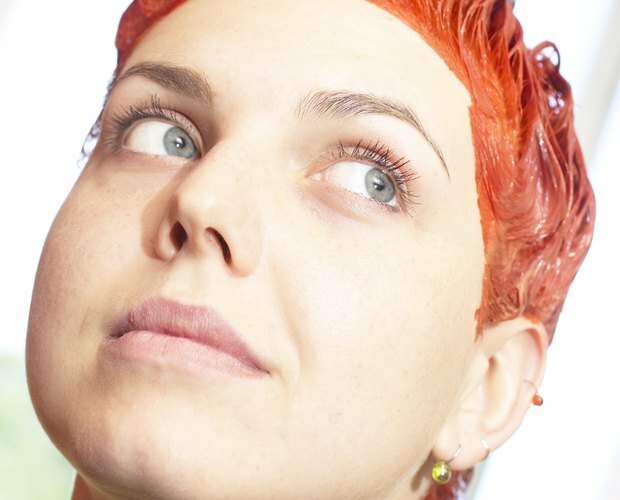 Rinse with hot water once the color is fully gone. Test the temperature of the virgin olive oil with your finger before applying it to ensure that it is not too hot. Paul Higgins has been working as a writer since 2005, covering topics such as travel, technology, health and finance. He has also served as a Web developer and information technology trainer for more than 10 years. Higgins graduated from the University of Denver in 2006.